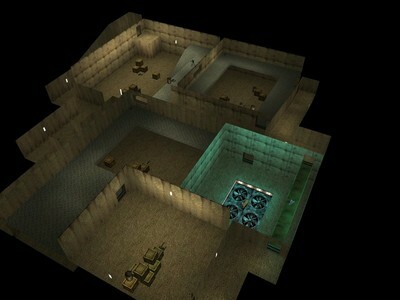 Description: This map is from the N64 game called "The World is not Enough." 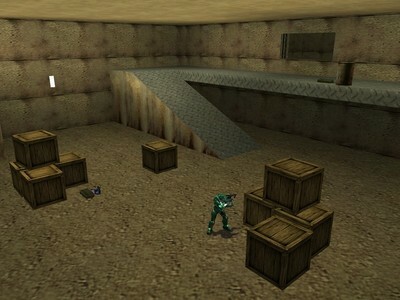 I redid the whole BSP and made it for halo CE. §partan 8-Silo Surprise BSP, and Custom scenery. Not sure who made the halo 2 weapons, I think its CMT if not then sorry that I am wrong. But you know who you are. I take no credit for the halo 2 weapons.